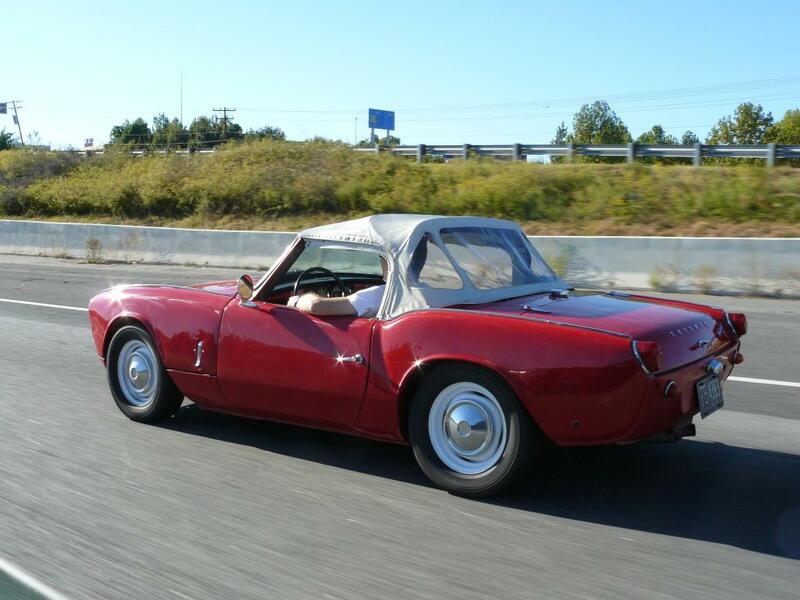 Restore Triumph sports cars from the frame up and drive the hell out of them on a daily basis. Delicate lace and shimmering satin are key features in our Iconic Essence collection. Anyone used a Speedi-Sleeve over a Scroll on a crank before? Got 2 sets of custom made Leather TR3 seats delivered today! I've got 5 TR3/4 engines in the shop this week to work on. Fun to see a TR3A, TR4, MX5 and a Del Sol in the driveway today. My First prototype GT6 Dome light. New hand made TR4 grab handle backing plate. Only a few more items to do before she's finished. Front lights. Bumpers. Steering. Interior. Chrome. Worked on a TR4, TR250 and TR6 today at 3 different places. Just watched Corvette Summer again... What a great classic film!!! Just installed a new wiring harness... And... Its the wrong one! Brake switch is totally in the wrong place. I surely have my hands full! Just have to finish the finally assembly of a TR4. Have 2 Heralds to work on. Have 2 TR3As to start. And Im building a new car trailer. Any one interested in New early Spitfire hard top rear glass? Ironic: When you can't remove the cap of your tube of Loctite.